E-Force is back for the 2018-2019 season with their new high end Takeover racquet series and you're never going to guess what they focused on...POWER, POWER AND MORE POWER!! E-Force racquets have always been designed for the power oriented player who likes to crush drive serves or kill shots down the line. 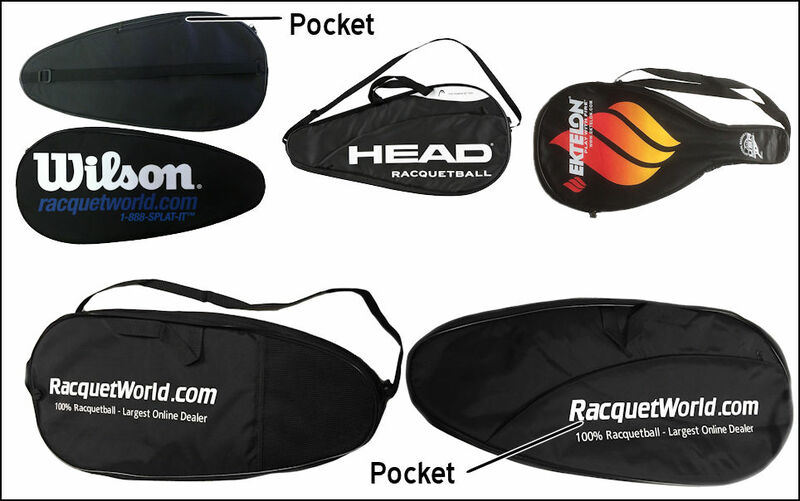 Grab one today and start blowing serves by that player in your club that you always wanted to beat. "Blinding velocity, a sharp crisp feel on contact! Hear the blast off the front wall…and see defeat on your competitor's face. New advanced, extremely stiff, yet incredibly light GC Power Fibers. GC Power Fibers are strategically positioned in the racquet frame among the Takeover's over 50 carbon-graphite laminates. Stiffness is increased in critical areas of the frame creating greater power across the entire string bed. This absolute power combines with a vibration damp hitting platform that extends across the entire hitting surface. Patented second generation Power Boosters G2 and extended length Zero Richter Tubes X2 allow confident hitting and full swings even on off center hits."